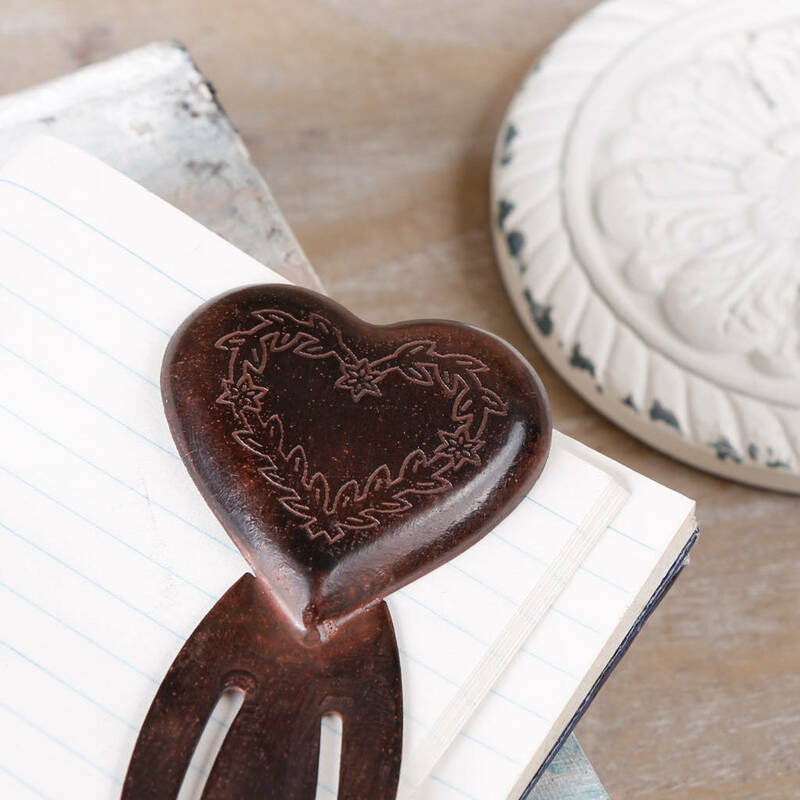 A collection of decorative little keepsakes made from rustic cast iron - the perfect anniversary present for a special couple to treasure. 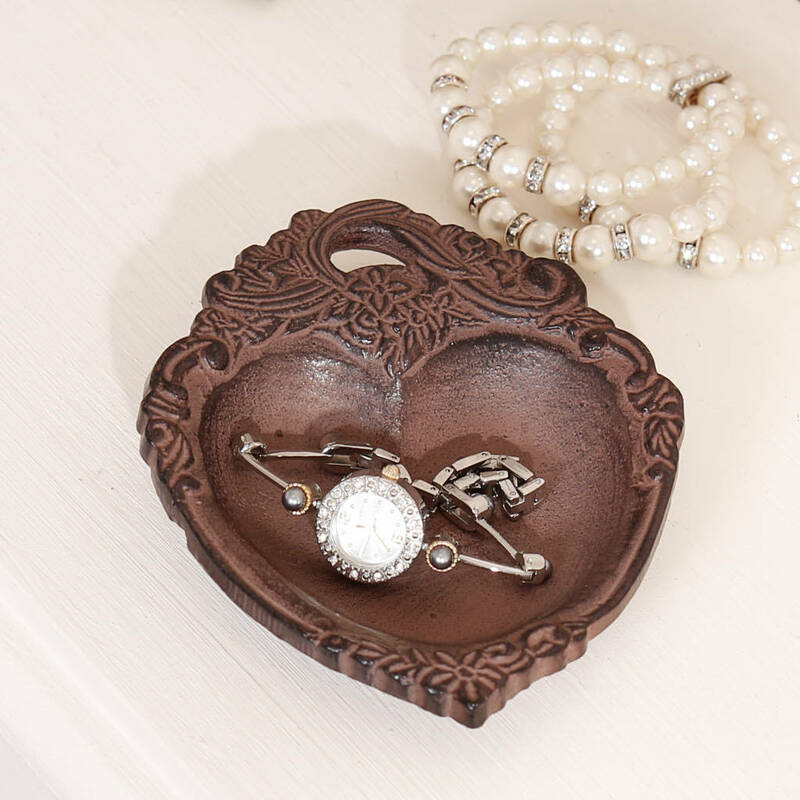 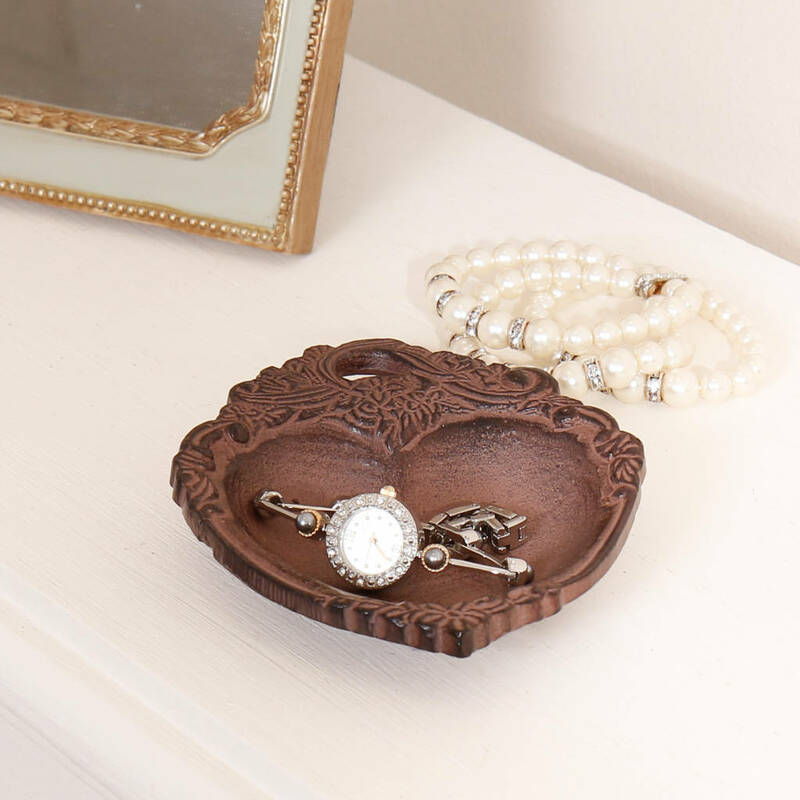 This gift set consists of a vintage style jewellery dish, miniature bell and bookmark - all boasting a wonderful love heart design to show how much you care. 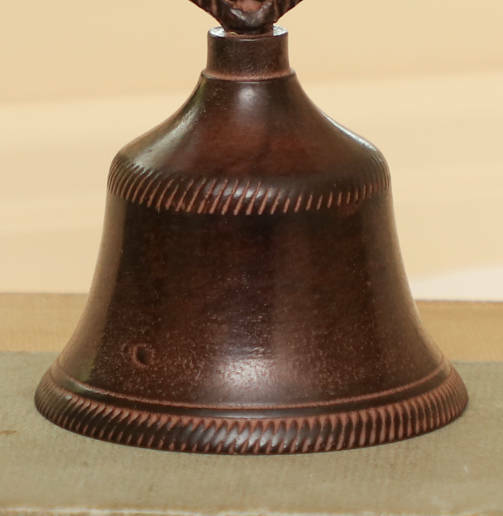 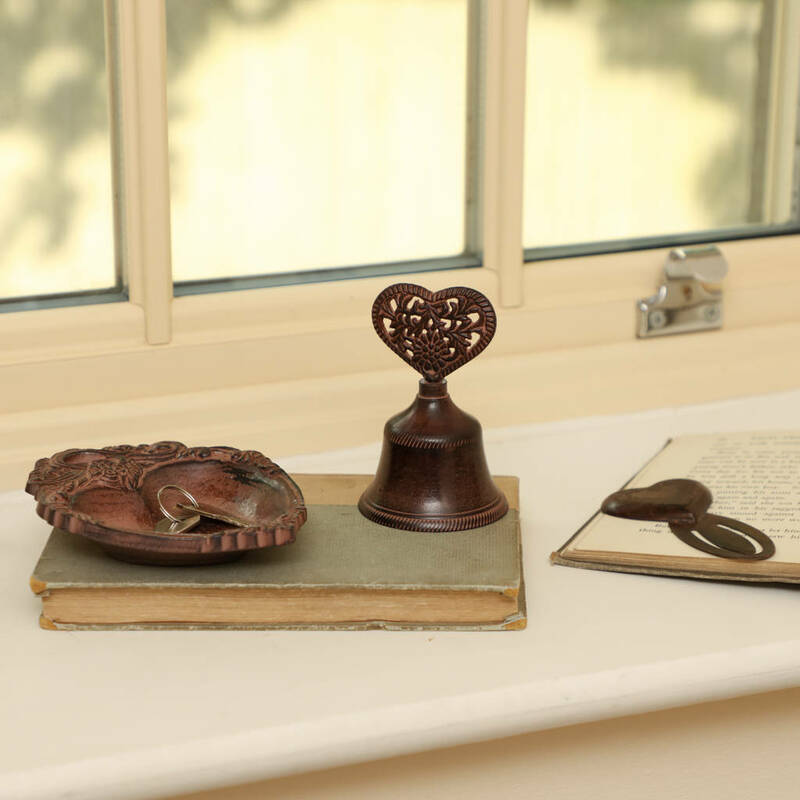 In a deliberately worn, antique brown finish and featuring a shabby chic botanical detail, these charming home accessories are sure to raise a smile. 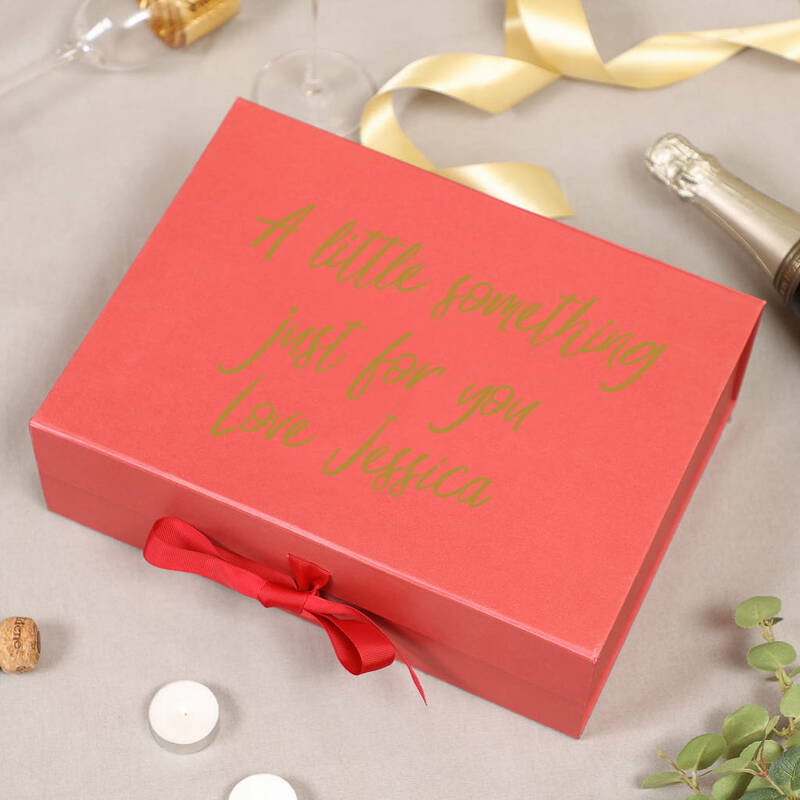 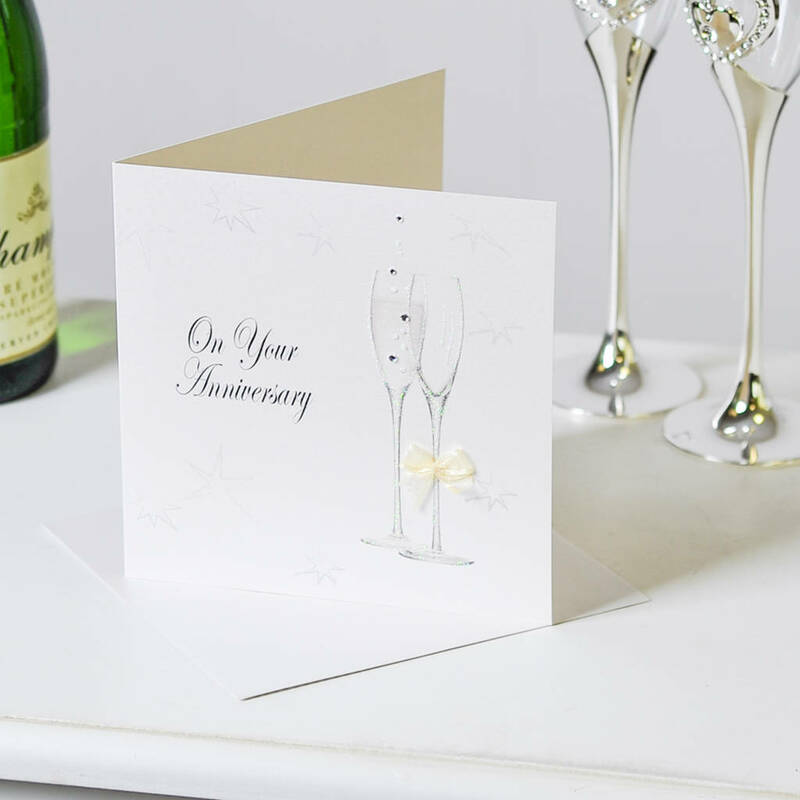 Why not complete your gift with a personalised red gift box? 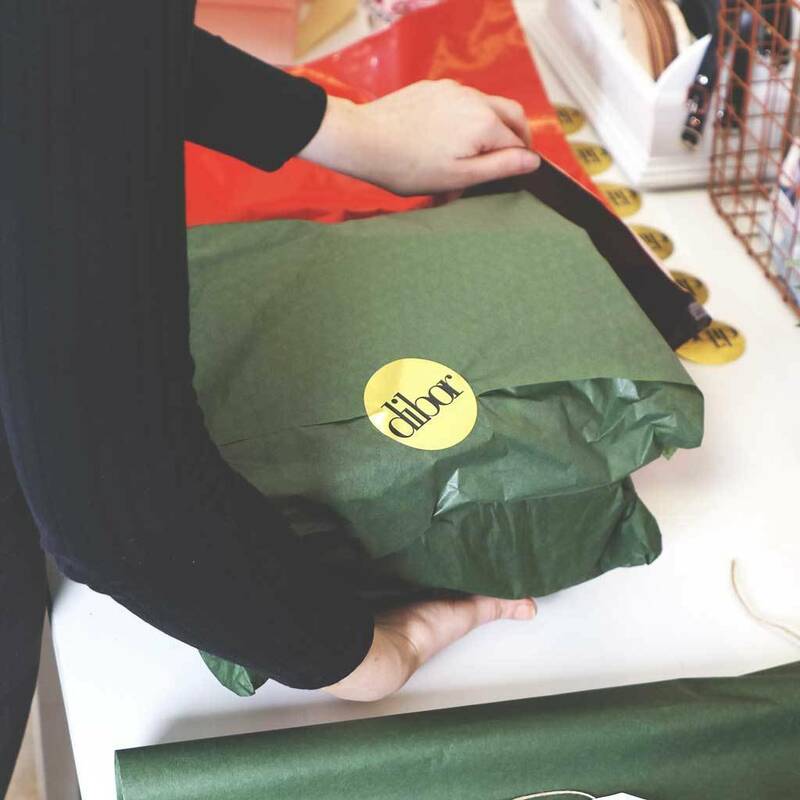 Our vinyl personalisation is done by hand at the Dibor West Yorkshire mill for an extra special bespoke touch. 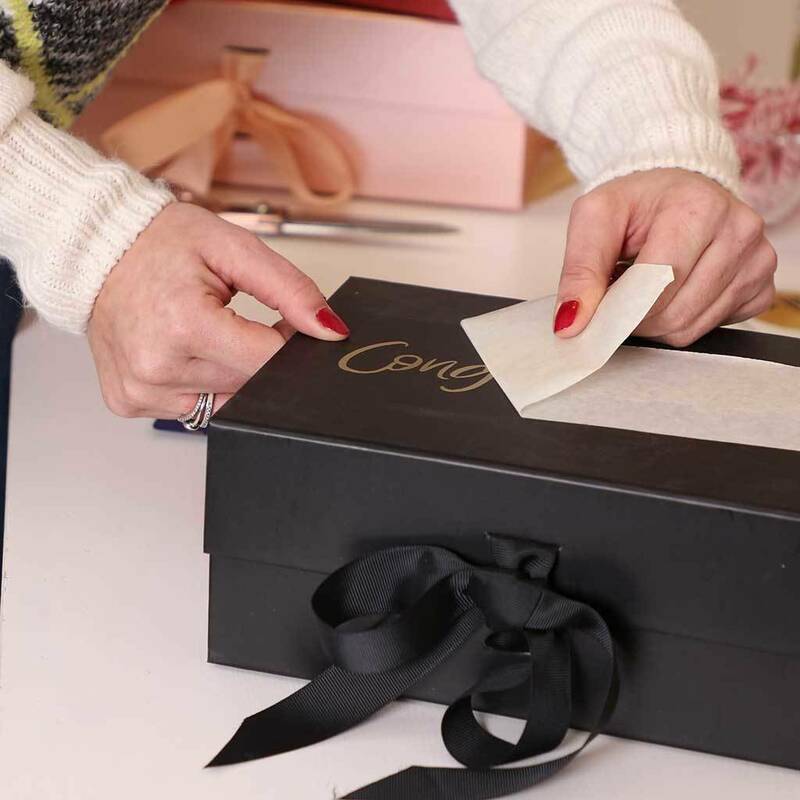 Dibor believes in providing you with only the finest quality products. 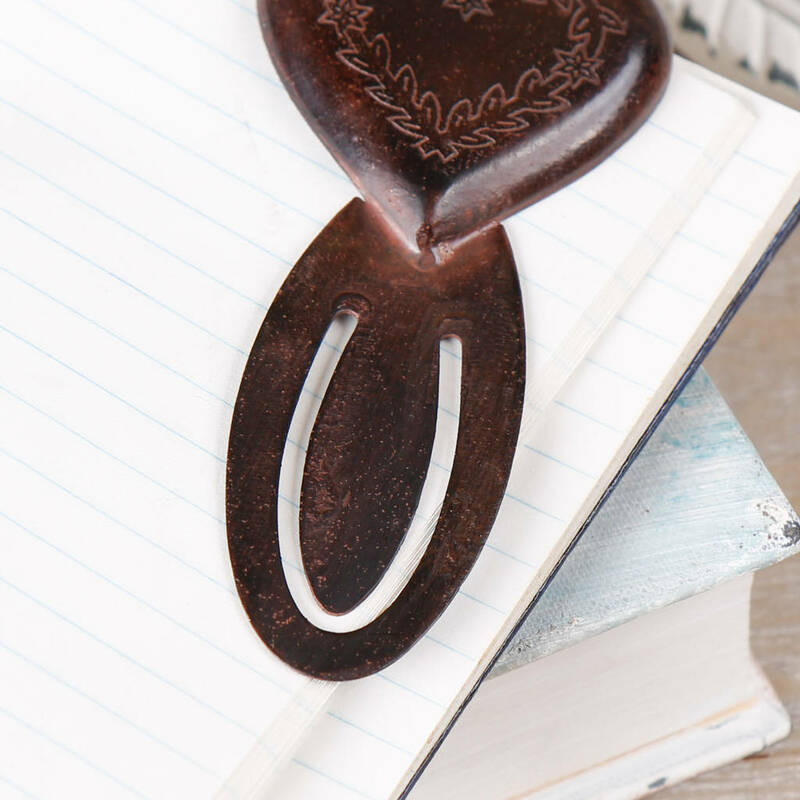 Each item in this set is hand cast from sustainably sourced iron for a stunning, long lasting result that's sure to impress.